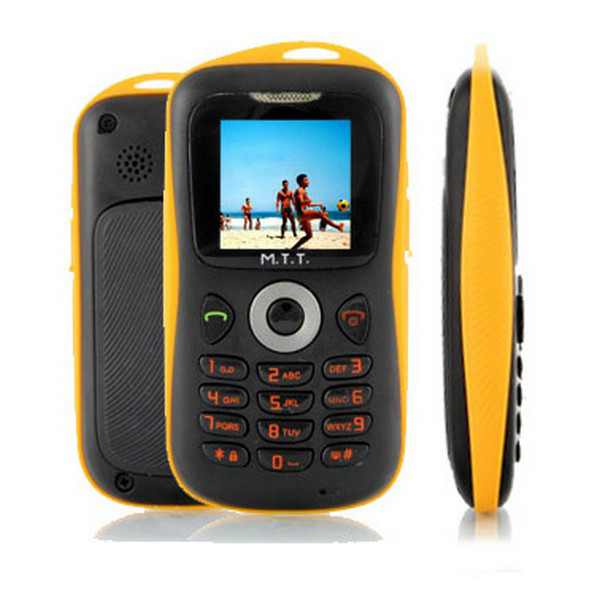 Please note that this is a 2G phone and will not work with a SIM card from the Three network provider. 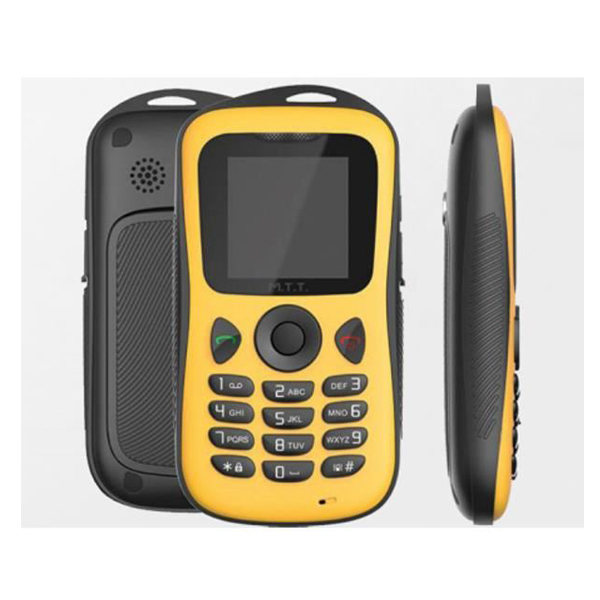 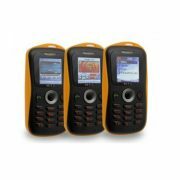 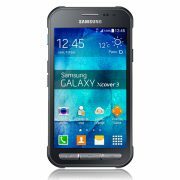 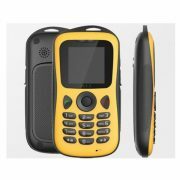 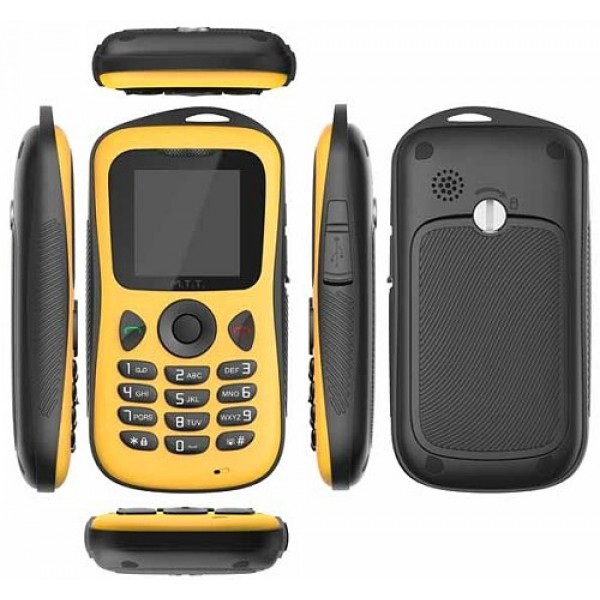 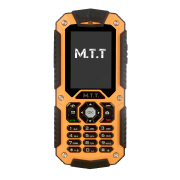 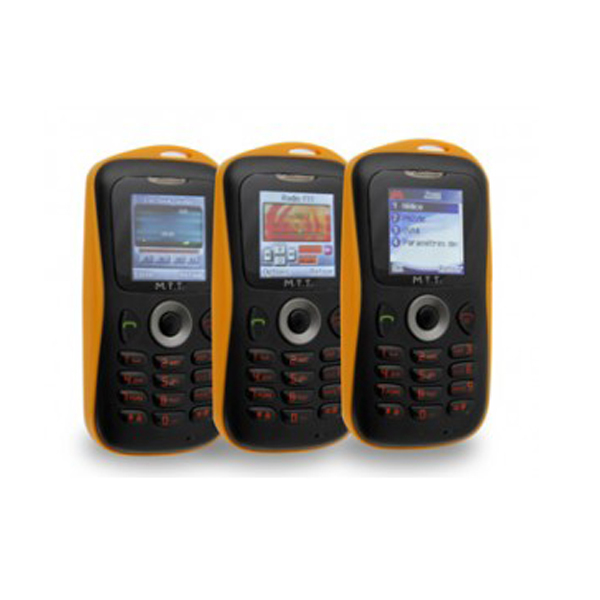 The MTT Sport is a practical phone perfect for people looking for a simple, robust handset for basic functions It has an IP rating of IP67 and, therefore, provides total protection against dust ingress and the phone can be submerged in water of 1m for up to 30 minutes and emerge unharmed. 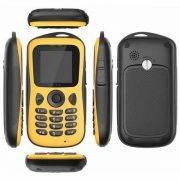 This tough phone is also compact and easy to carry weighing just 90g. It has integrated Bluetooth and is therefore, compatible with Bluetooth headsets for hands-free calling.